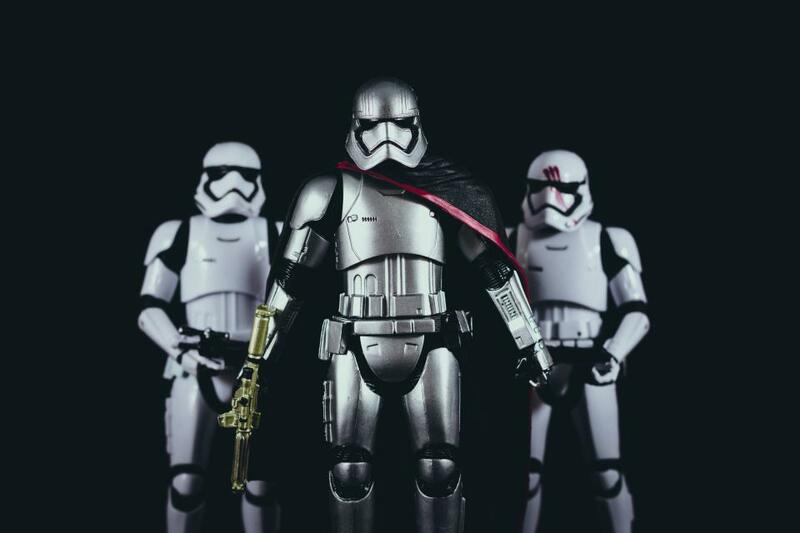 In celebration of Star Wars Day (may the 4th be with you, dear readers), we are taking a look at workplace conflict, and how you can tackle these issues like a Jedi. Employee conflict isn’t always a bad thing. In fact, it can inspire exciting debates that lead to fantastic innovations. However, if you ignore these issues, a bigger problem could start to brew under the surface — one that even Yoda couldn’t solve. The longer you leave the issue, the more it may fester into something more sinister. Therefore, even though you will need to let both parties calm down, you should be quick to try and resolve their problems. When you are talking to them, try to keep the conversation open by asking various questions, and remain positive in how you address the issue. You might be listening when someone’s telling you something, but are you actually taking on board the true meaning of their message? For example, if you miss out on a promotion, instead of leading with your temper, focus on their perspective, and ask clarifying questions to better understand their decision. Equally, when you are discussing a conflict, be sure to focus on what behaviors are needed in order to solve it. This removes any personality clashes, keeping the conversation focused on the issue in hand. To create better communication in the workplace, you need to make sure everyone is managing their expectations. What can people expect from you and what are you expecting from others? Anything you need or your colleagues are looking for should be expressed and identified. Take time during staff meetings to clear the air on issues that involve everyone. For example, if someone’s not washing their dishes up after lunch , communicate to the masses so everyone holds the same expectations. It is a good idea to put these expectations in place as early as possible. Within one workplace there are going to be different beliefs, ideals, work ethics and attitudes, and you need to allow for each and every one of these. Acknowledging these varying viewpoints will allow you to alleviate any negative pre-conceived notions. However, when these differences involve or rise to harassment based on race, gender, age, and any other issue to do with employee policy, you should get your HR department involved. They will be able to advise you of the correct best practices. The majority of workplace conflicts will have a hidden opportunity within them, presenting you with the chance to learn or teach. If a disagreement arises in your office, there is possibly room for development and growth. These conflicts can stimulate learning and innovation, providing real-life experiences your employees can build upon. Retaining a positive outlook when faced with an issue in your office will provide your staff with strong leadership. Have you faced workplace conflict before? How did you deal with it and what were the outcomes?